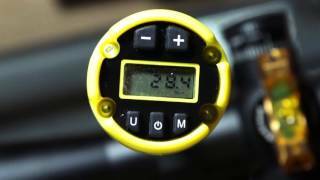 The simplest, most accurate scope leveling system ever devised. Misaligned crosshairs rob you of accurate bullet placement, especially at long range, where it counts. 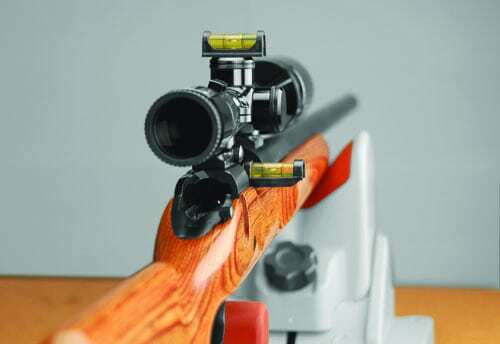 Crooked crosshairs cause your scope adjustments to be unreliable, and even make zeroing your rifle a frustrating and costly experience. 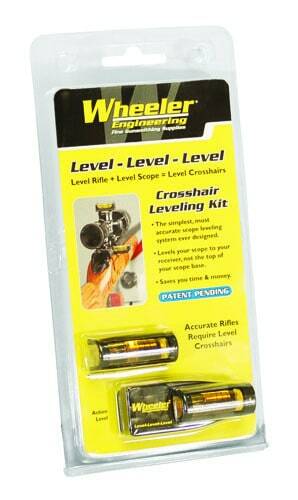 The Level-Level-Level works because the scope is leveled to your receiver, not to the top of a scope base. 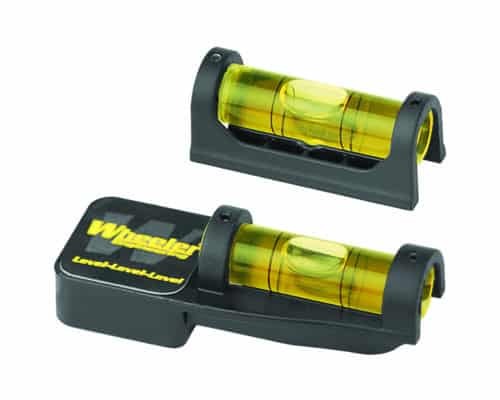 The makers of some scope leveling devices tell you that leveling your scope to the top of the base produces a level scope. Don’t believe it! 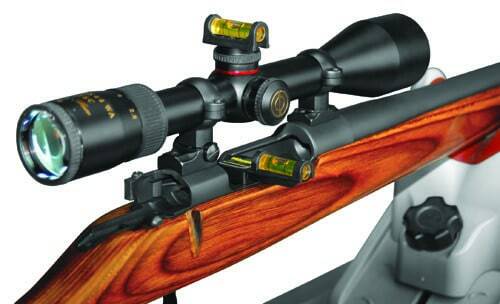 An accurate rifle requires level crosshairs, and the Level-Level-Level gives you the means to level your scope perfectly in only minutes. 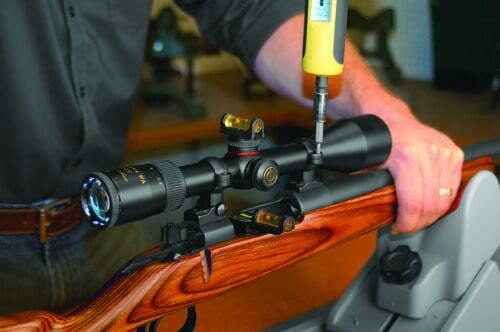 Level your scope as you mount it on your rifle. The magnetic base in the rifle level bridges the bolt raceway, allowing you to position your rifle perfectly level. Then level the scope, tighten the rings, and the job is done. 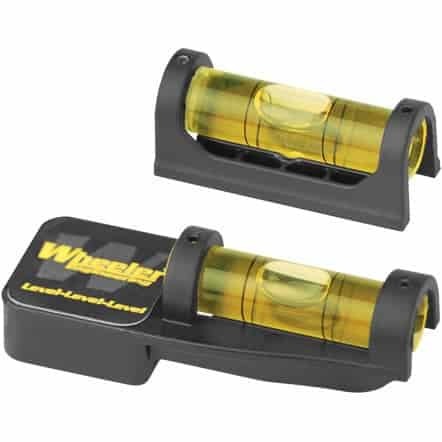 Works with practically any bolt-action rifle, and is adaptable to other designs.